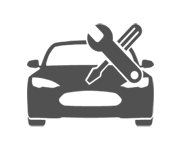 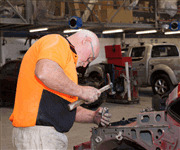 Do you interested in auto workshop business? 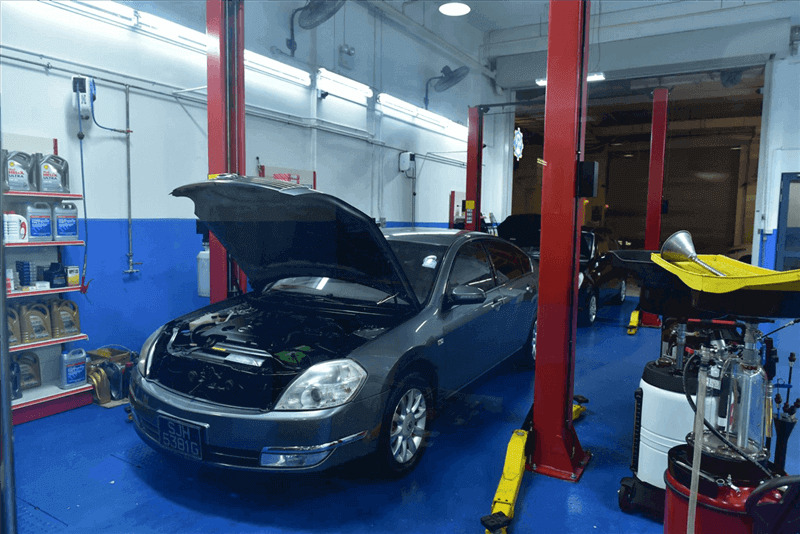 Do you would like to open a new auto workshop? 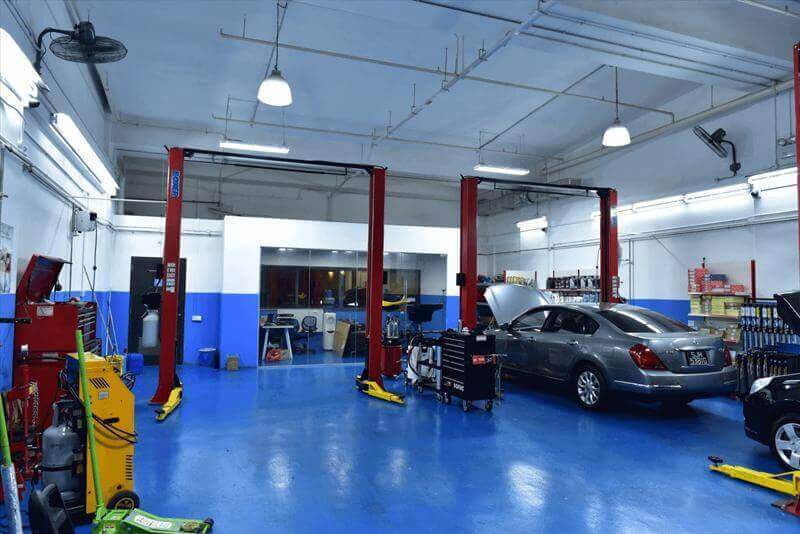 Do you looking for a good location to start a new workshop business? 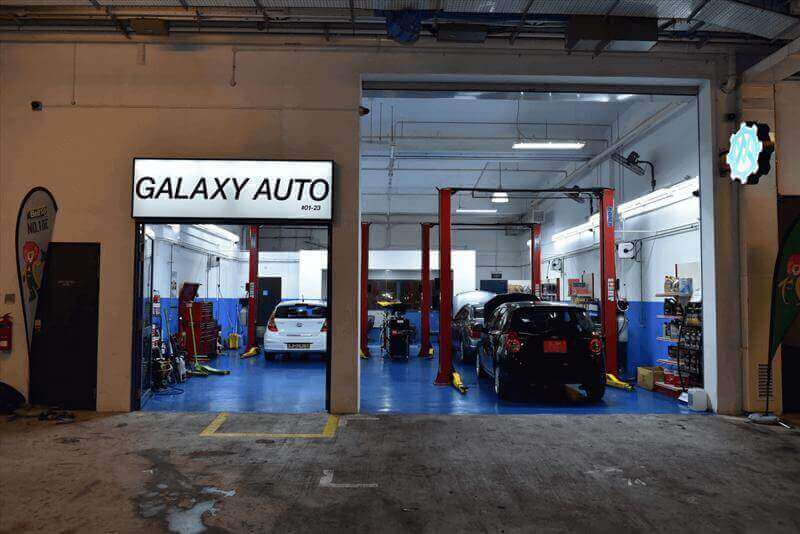 We sell all the facilities that a workshop need(worth S$150,000) with a competitive price.